The video game media have been digging into the game — check out a few of the hits below and read up on this great title. If you haven’t previewed Space Engineers yet — what are you waiting for? Email us and request a code today! 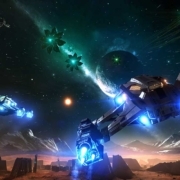 Space Engineers Blast Off on JOYSTIQ’s Livestream….